I wanted to share with you a new bilingual English/Spanish resource for folks in the 5 boroughs. 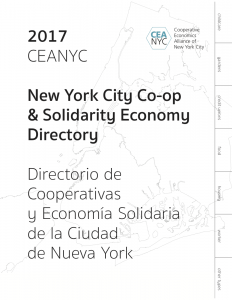 Cooperative Economics Alliance of NYC (CEANYC, pronounced scenic) has just produced a directory (with all known contact information) for the more than 2000 solidarity economy groups operating here. 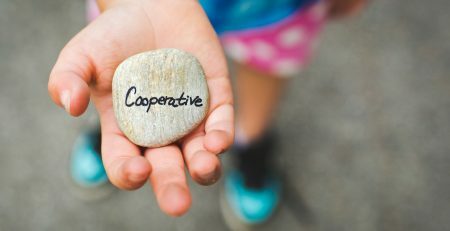 That includes childcare co-ops, credit unions, community gardens, CSAs, food co-ops, worker co-ops, low-income housing co-ops, community land trusts, and some misc co-ops all identified by type and borough. Get your copy at gocoopnyc.org/store.